It may seem an odd mix at first – an Australian-trained American sommelier selling Chilean wine in Singapore – but Chris Milliken has turned his boutique winery, Pengwine, into a success doing exactly that. The penguins on the label of each bottle of Pengwine represent the large penguin population at the southern tip of South America, where Chile extends, and are intended to make the wine more approachable to the casual consumer. Being a former chef as well, Chris tries to tailor his unique wine blends to specific types of cuisines. Having received a scholarship, Chris recognises that the culinary training which led to his success would have been much harder to come by had it not been for the generosity of others. From the very beginning of Pengwine, he wanted to pay this generosity forward by helping others in need. In his travels, he has encountered many situations where he felt he could make a difference. “I’ve seen a lot of different cultures and societies that can just use a little bit of assistance and guidance,” Chris says. As Pengwine expanded its exports to other parts of Southeast Asia, it wanted its charitable programs to follow suit. B1G1 made this possible by allowing Pengwine to align itself with charities already present in countries like Vietnam, Indonesia, and Malaysia. Without having to do the legwork of setting up and maintaining a foundation, Chris has the flexibility to support many different charities in a variety of ways through B1G1. Whether donating money, time, or even bottles of wine for a silent auction, he knows the smallest gesture can have a huge impact. 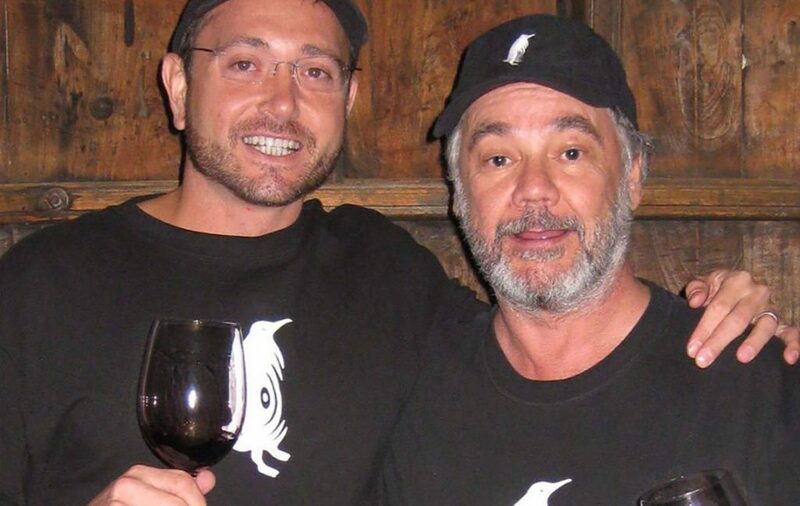 Pengwine prides itself on building relationships by dealing directly with consumers. This extends all the way to the end when a customer opens their box of Pengwine and are greeted with a thank-you note letting them know how their purchase has supported a worthy cause. “I think people feel better about their purchase knowing that what they’ve done is something that’s going full circle and giving back,” Chris says. Employees love being part of the process, too. Each month, they help select the charities that will be supported. This not only gives them solidarity as a group but also helps them feel like they’re a part of something bigger. Pengwine’s giving is a prime example of how small giving, done with great love, can make a huge impact.